A multiple choice test is something that we all come across from time to time. Especially if we are in school. There are different strategies that you can use to maximize your test taking potential. Whether you are in a PhD program or just finishing your grade school standardized test, you should be able to use this advice when taking a multiple choice test. This goes double for math. You should always circle key points of the question while you are reading it. In a math question, if a number is listed then you need to make sure that you circle it so that it will stand out to you. This strategy will help you think of it as less of a word problem and more of a math problem. You should always cross out answers that you know are incorrect on any test. Why should you leave those on the paper? It might confuse you. Also the test will start looking less intimidating if you have less options that you could circle. Not only will you get a better grade, but you will also have an easier time getting through the multiple choice test. Don’t be afraid to skip over a problem that you do not know. I like to put little stars next to the problems that I need to go back to. This is a way for your mind to take a break from the strain of trying to answer something that seems impossible. You should always make sure that you answer the easy questions first just to make sure that you answer the most questions possible before the time limit as well. Don’t worry about going in order. When you are taking a really long multiple choice test sometimes it helps to go out of order. This might seem a little quirky but whenever I am taking a test I usually start from the back and then go forward. Sometimes doing this makes the test seem not so long after all. It is especially helpful when you do the back part of the test and then go back to do the front part. 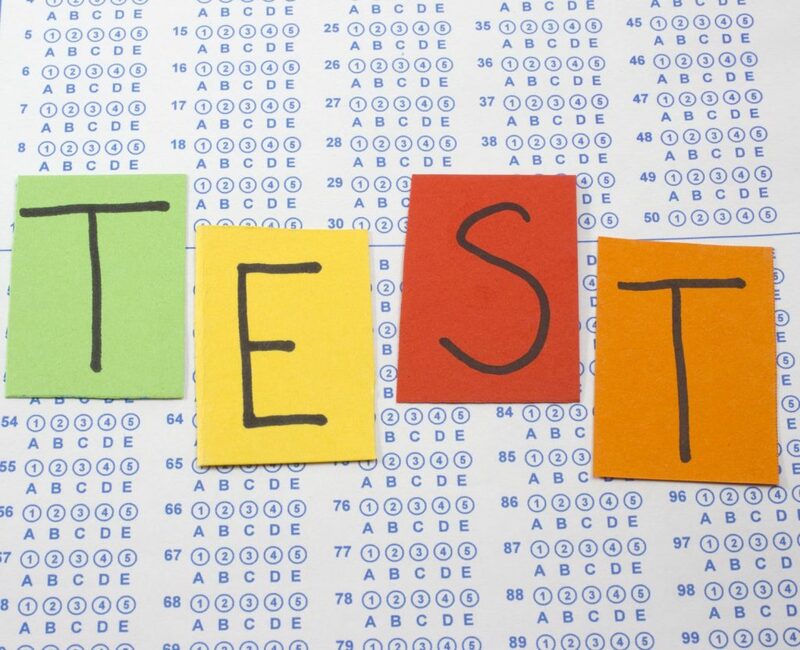 That way it will feel like you have just started the test and you are already half way through. What to do if you really don’t know an answer. If you really don’t know the answer to a question you should always pick either C or the longest one. This might seem weird as well but I’ve noticed when taking a test that C is a much more common answer. A lot of the time on test the longest answer is usually the right one. This goes double if you are still in grade school. Watch out for trick questions. When you want to pick the answer that says that the answer is not here you need to be sure. Most of the time “not here” is not the correct answer. Teachers will put that choice in all the time to trick you. I wish you luck during your next multiple choice test! Nothing makes you more well prepared for a exam then studying! So why not hit the books? Here are additional resources to get you started.